That’s the Power of Imagination! 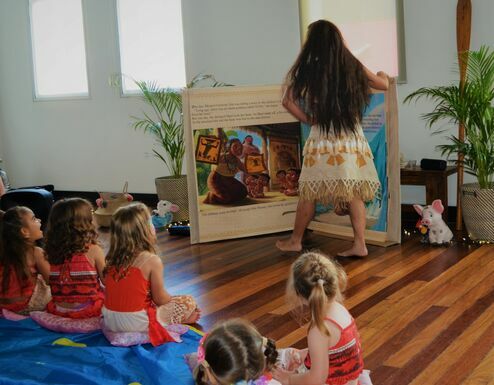 We have costumes, posters, giant storybooks and more for your Moana themed party! You don't want your little warrior to miss out on dressing up too? 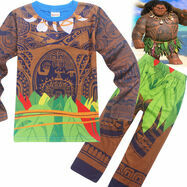 Hire your very own Maui outfit! Don't want the other kids missing out on all the fun? 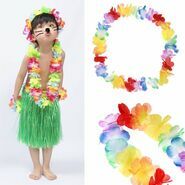 We have kids hula skirts, leis and bracelets.